Kaitlin Iversen received her bachelor’s degree in Exercise Science from Baker University in Baldwin City, Kansas and completed her Doctorate in Physical Therapy from Midwestern University in Downers Grove, IL. Kaitlin was a member of the 2007 NJCAA National Women’s Championship basketball team. 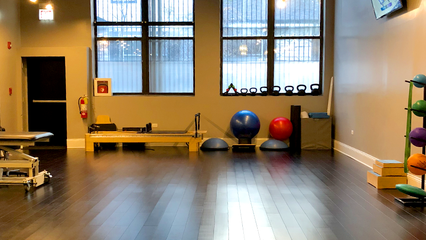 Her approach as a Physical Therapist has been shaped by her experience as a college athlete and a strong commitment both professionally and personally to health and wellness. Prior to joining the React team, Kaitlin spent 3 years treating a variety of orthopedic injuries of all age groups. Joining the React team allows her the opportunity to collaborate with a diverse group of professionals who continuously strive to maintain an adaptive and creative approach within the clinical setting. Kaitlin enjoys developing individualized treatment plans for all populations and getting them back to their active lifestyle.